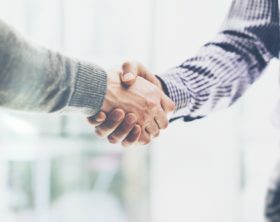 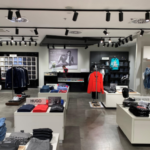 Sonae Sierra, the developer and service provider for vibrant retail-centered properties, has acquired a 50% stake in Balmain Asset Management Group's Central European platform. 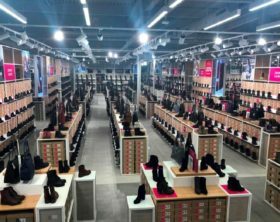 Office Shoes, an international footwear chain, continued to expand its retail network in Serbia in 2018. 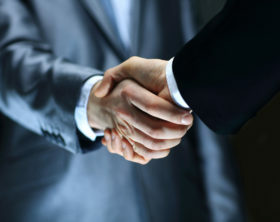 The company also enhanced its offering with new international brands. 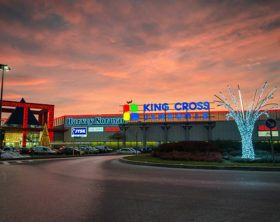 King Cross Jankomir shopping center, located at no. 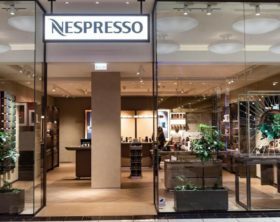 34 Velimira Škorpika Street in Zagreb, Croatia, has recently expanded its offering with two new amenities - a children’s playroom and a coffee bar. 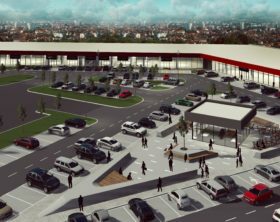 Bojović Drašković Popović & Partners, a leading full service business law firm operating in Serbia and Montenegro, is advising Poseidon Group on their retail park development in Zaječar, its fifth retail park in Serbia. 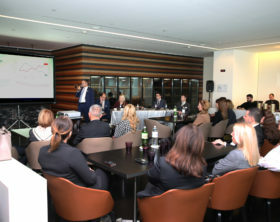 The leading real estate consultancy company in Serbia, CBS International, part of the Cushman&Wakefield Group, presented to the representatives of the banking sector the real estate market trends in Serbia. 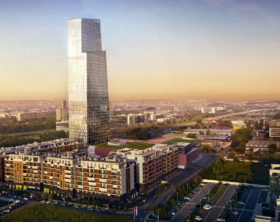 West65, a residential complex in the Serbian capital's New Belgrade business district, is entering its second stage of development. 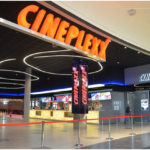 The new phase includes the construction of a shopping center and a 40-story tower featuring residential space. 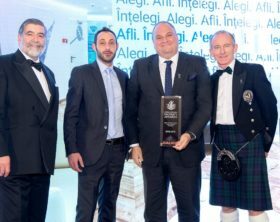 Serbian company Delta Holding hosted this week a conference at the Crowne Plaza hotel in Belgrade to present its 2018 financial results and its real estate investment plans for 2019. 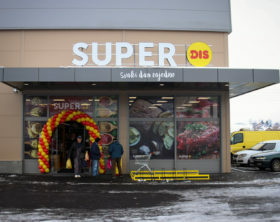 DIS, a Serbian discount food retailer, continues to expand its retail presence on the local market through a new brand store format, Super DIS. 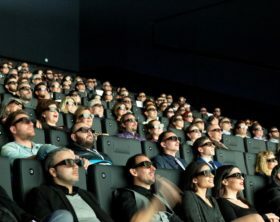 Cineplexx, the largest cinema operator in the South East Europe region, announced that it has opened its first IMAX cinema in Greece. 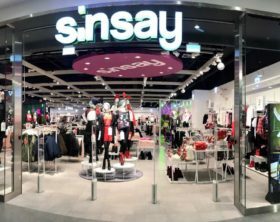 The opening ceremony took place within ONE Salonica outlet mall in Thessaloniki on the 13th of December 2018.